The HS540 is our 2-piece version of the D540 for those wanting a larger 19" or 20" wheel. Same great design with more options to fit your application. The Hybrid Series allows the finish options of 3-piece construction while maintaining the strength and trueness of a 1-piece wheel. The forged center and back-half section of the Hybrid is precision CNC machined to exacting tolerances and can be ordered in any of our durable finishes. The outer rim is precision spun for superior trueness and strength. 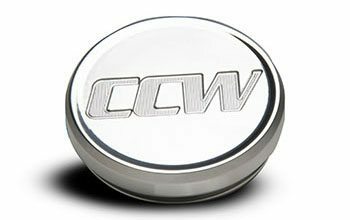 Both halves are fastened together with track-proven ARP twelve-point stainless bolts. The wheels are available in 19 and 20-inch sizes. 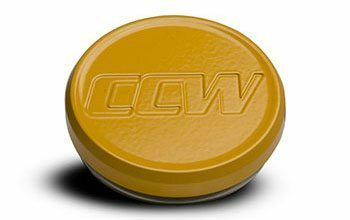 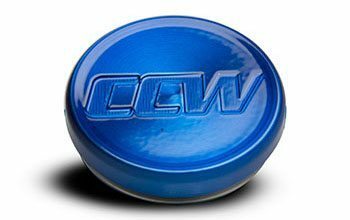 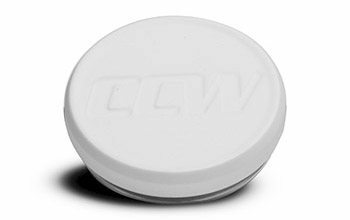 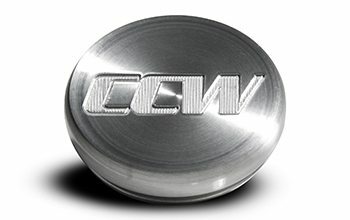 You can order these with all CCW custom wheel finishes.